GAPS stands for Gut and Psychology Syndrome, or Gut and Physiology Syndrome. It is a natural, diet-based treatment for autism, dyslexia, depression, dyspraxia, ADD / ADHD as well as migraines, autoimmune disease and gut diseases. The majority of a GAPS diet consist of meats, fish, eggs, fermented foods, and vegetables. The GAPS diet is divided into two parts: The Introduction Diet and the Full GAPS Diet. The Introduction Diet is intensive, and suited to patients with severe digestive issues and severe food sensitivities including chronic diarrhoea, IBS, Crohn’s, gastritis, and Ulcerative Colitis as well as patients with severe neurological conditions including autism, schizophrenia, depression, and bipolar. It’s divided into six stages, which usually take between 3 and 6 weeks to complete all together, however this is very individual and some patients may take longer. Once a patient has moved through the six stages of the Introduction Diet, they are ready to move onto the Full GAPS Diet. The Full GAPS diet can also be a starting point for those suffering from constipation and mild symptoms. Once on the Full GAPS diet, you will stay on it for 18 months to 2 years, depending on severity of symptoms. Could my family benefit from a GAPS diet? If any of these situations apply to you or your family, the GAPS diet could benefit you. This is an affordable GAPS coaching option, to help guide you on your journey to optimum health. A combination of individual consultations (in person or virtual) and group consultations (virtual) makes sure that you grow your knowledge of gut health, gut healing foods and understand your symptoms. You also receive access to database of gut healing recipes, filtered for your individual intolerances and allergies. The GAPS Introduction Diet can be very overwhelming to patients, parents, and children who are used to a traditional Western Diet. Lack of support and guidance is a common reason for failure to see the program through, and therefore reap the benefits. I offer a 12 week GAPS coaching program to guide your transition from a Standard Australian Diet (SAD) to a GAPS diet. The optimal duration for the program is 3 months. This gives you and your family a chance to change your eating habits, learn new cooking skills and go through any physical symptoms associated with this major diet and lifestyle change. At the end of the 3 months, your family’s health will be transformed. 1 x initial intensive consultation. This can last anywhere from 1-3 hours depending on your family’s size, medical conditions and current eating habits. This meeting can be in person or via Skype. It’s a chance to get all your issues on the table, so I can devise an individualised approach for you and your family. 11 x weekly consultations. These will be up to 1 hour in duration. 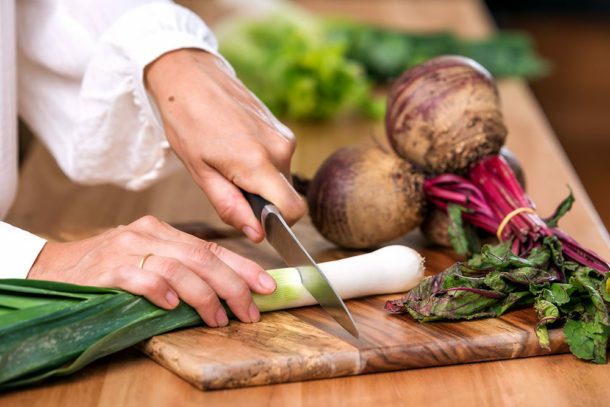 In these meetings we will work through symptoms associated with the dramatic change in your gut microflora, detoxification issues, motivation and practical issues such as cooking. Unlimited email support. Ask me anything! I’m here for you. Emails will be answered within 24 hours during the working week, and 48 hours on weekends. Access to an online database of gut healing recipes, filtered to remove your allergies and intolerances. If you would like to get started on the coaching program, please contact me for a 20 minute FREE discussion. We can then work with your schedule to find a 3 hour window for our first appointment. I can set up a payment plan via Paypal for the weekly instalments. “GAPS™ and Gut and Psychology Syndrome™ are the trademark and copyright of Dr. Natasha Campbell-McBride. The right of Dr. Natasha Campbell-McBride to be identified as the author of this work has been asserted by her in accordance with the Copyright, Patent and Designs Act 1988”. Starting on the GAPS diet is overwhelming. The foods are delicious, but you need to learn a totally way of cooking. It may seem hard at first, but after a while it becomes second nature. My cooking classes are personalised and bespoke for you individual needs. Following the GAPS diet will affect all aspects of your life. 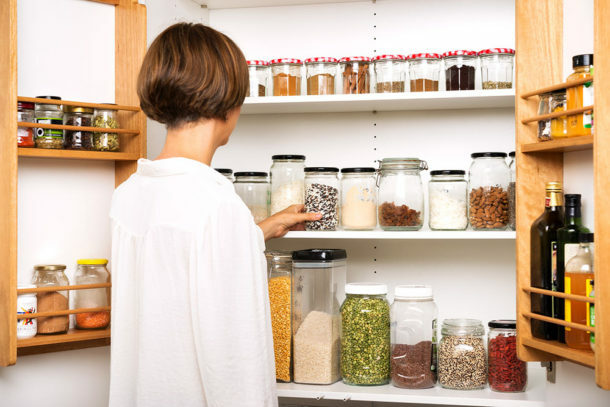 I can visit your home and help you review your pantry and remove foods that you will not be needing. I can also go through cleaning products, personal care products and supplements to help you decide which ones fit with your new lifestyle, and help you choose less toxic alternatives. I offer 5 day intensive coaching programs to help you get started with GAPS. 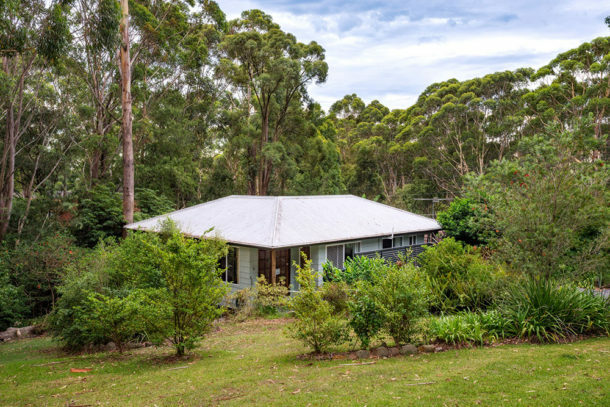 These take place at low tox 2 bedroom cottage in Bulli, just 1 hour 15 minutes from Sydney. The 5 day stay includes nutritional coaching, learning to cook and prepare GAPS food, organic food and accommodation.